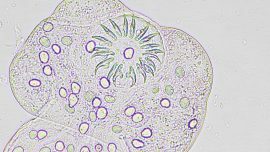 Every week, Mayo Clinic microbiologist Bobbi Pritt, M.D., posts a new Parasite Wonders case. 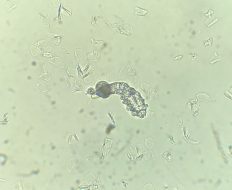 This week's case: "Your boss brings in some wormy things and mentions that 'his cat regurgitated these in the morning'." What is your diagnosis? Risk for humans? 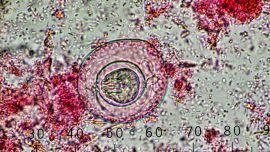 Every week, Mayo Clinic microbiologist Bobbi Pritt, M.D., posts a new Parasite Wonders case. 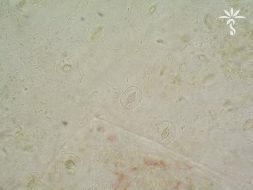 This week's case features the following, seen in a scraping of a papule from a patient with rosacea. What's the identification? 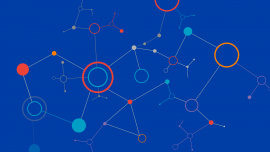 Mayo Clinic laboratory experts share three case studies in this month’s “PathWays” post and are challenging you to test your anatomic pathology, neuropathology, and special coagulation knowledge. Review the cases, take the quizzes, and learn how the correct diagnoses were made. 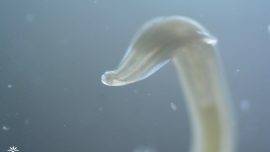 Every week, Mayo Clinic microbiologist Bobbi Pritt, M.D., posts a new Parasite Wonders case. 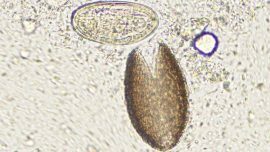 This week's case features objects seen in a stool specimen (direct wet prep) from a child with watery diarrhea. The objects measure approximately 40-45 µm in length. What's the identification?